I asked my dealer this question but they didn't know. Is the I-Pace required to use data services from AT&T Wireless? My mobile service is using Google Fi and I would like to swap SIM cards when my 3 month free period ends with AT&T. I can now answer my own question. I ordered a Google Fi data only SIM (took 2 weeks to arrive) and inserted it into the center console slot. Google Fi ships nano SIM cards so you'll need an adapter from nano to micro. The card was recognized as Google Fi. To test data I opened the browser but got an error message from T-Mobile (they're the data carrier for Fi). Contacted Google Fi support but in the end they said I was on my own because they only support a limited number of devices for data SIMs. Digging a little deeper I found out that you have to set the APN to 'h2g2'. There was no setting for APN in the display menus so I turned off Auto select and entered h2g2 in the network field. Voila! I'm getting data at 4G speeds (as opposed to 3G from AT&T). You saved me some trouble, thanks! Good use of Google Fi. Nicely done! As a former Bell Labs scientist, I never let a technical problem go unchallenged. I just tried to buy a Google Fi SIM and it continues to want me to also buy a phone. How'd you get the SIM without the phone? You need to have Google Fi as your wireless provider on your mobile. Only Fi customers can purchase their data SIM cards. I switched from AT&T wireless last year and haven't looked back. Do you need a SIM card for OTA software updates? I have a very good WiFi signal on my driveway/garage but don't want to necessarily purchase a separate data plan/SIM card. They appear to be using a typical modem implementation which will favor Wi-Fi when available. I'm curious to hear how the Mint experiment goes. When my AT&T data trial ended I noticed the "3G" icon had changed to "4G." Not sure exactly when that happened because I wouldn't have had cause to look at it often before then. 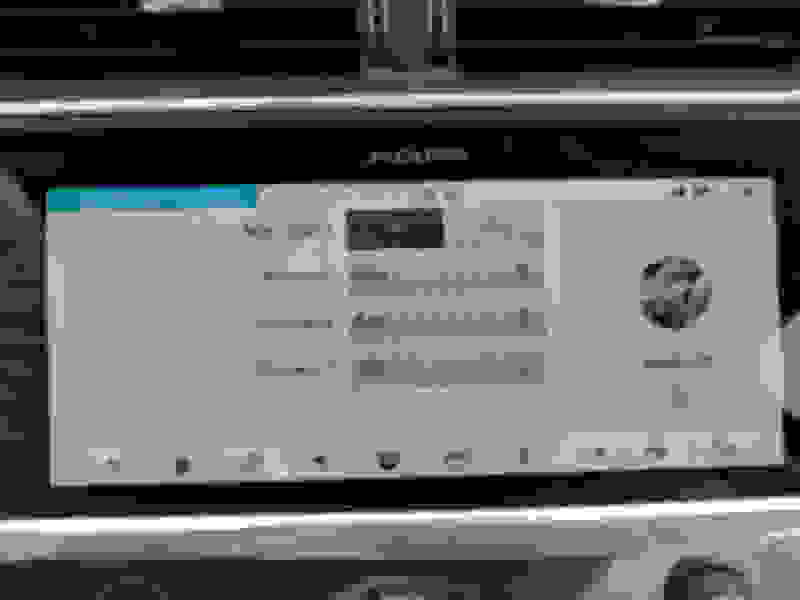 I was pretty disappointed with the choice of 3G on such a car so I just ignored it and figured I'd not renew after the trial (I usually use Car Play for Google Maps, anyway, and the InControl Remote still works without a subscribed data plan). But, after a couple days staring at the 4G icon wondering, I bought a 1-month data plan from AT&T. I ran a few speed tests in the browser on the car and registered ~11Mbps down and ~10Mbps up; I hooked up my phone to the hotspot and ran a few speed tests, similar results, meaning it is pulling LTE. 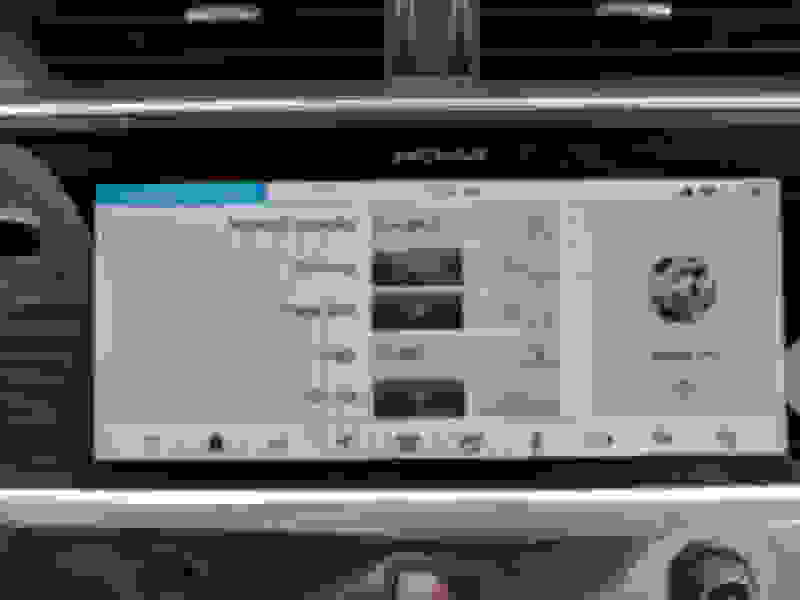 So, is the trial period just limited to 3G (a really bad, illogical idea), or was there an OTA software update in late January that enabled the LTE radio in the car (I don't think it was the center console fix update in late Dec . . . ? ), or was it 4G all along but the icon just changed with an update (I didn't bother to test it when it said "3G")? My trial hasn't ended and the display says 4G. (My free time ends next month, I have the Mint SIM and will put it in when my time gets closer (don't want to start the clock on the Mint SIM until I need to). So with any Jaguar, you have 5 years of "Mobile Data" included and the SIM card provided is needed to take advantage of this included wholesale data. The mobile data is used to make sure your Navigation works as designed with features such as Real-time Traffic, Gas Prices, Street View, Sharing Place & ETA, Charge Point Locations, and Route Planner App. The 3-month or 3 GB's (whichever comes first) complimentary subscription is only for Hotspot, Live, and Web Browser. If you call AT&T they will tell you very quickly you need the data to make navigation connected features work. THIS IS NOT TRUE! And most of us have a hotspot already included on our cellphone unlimited plans. You only need to switch SIMs after 5 yrs on your Jaguar and 4 years on your Range Rover. I can also check your expiration date. PM. Mint SIM is in, no setting changes, and it appears to be working fine. Using the in car hotspot for this post. So on a Jaguar, the SIM card is good for 5 years! On a Range Rover, 4 years. 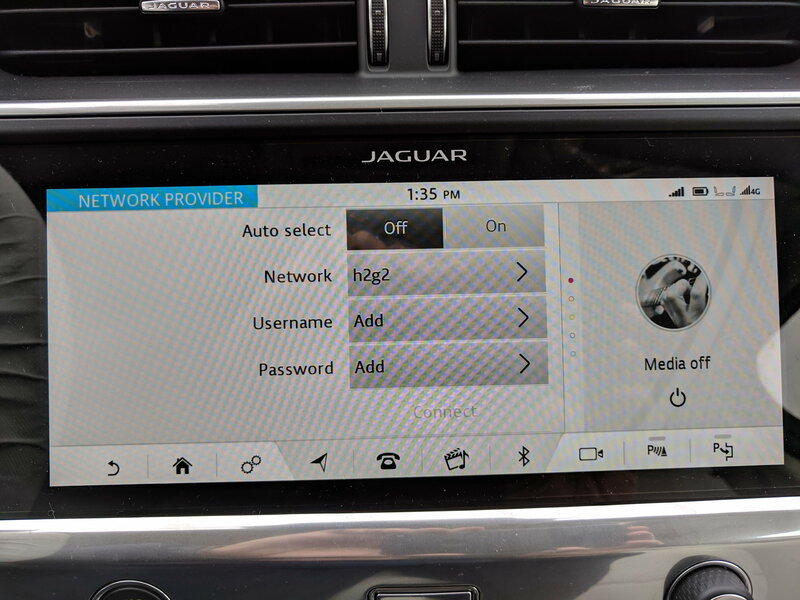 The Jag SIM gives your Navigation connectivity such as Real-time Traffic, Gas Prices, Street View, Sharing, and Route Planner App. If you go to your InControl App and under settings, you will see the expiration date of your connectivity. AT&T Connect i is for Hotspot, Live, and Browser and comes with 3 months or 3GB of complimentary subscription from the date of purchase. Anyone have issues with SIM card? Using a SIM Card - Worth it?